Management via Email? Think Again! How many requests have been made for certain types of data? Are you seeing any patterns? How many requests are you receiving per day, per week, per month, or per quarter? On average, how long does it take the team to respond to these requests? Do you have an SLA and are you meeting it? How long does it take the end-users to test once the change has been loaded in the UAT environment? How many requests have we seen that are really “training issues” (i.e. where the report or data already exists, but the user was unaware)? 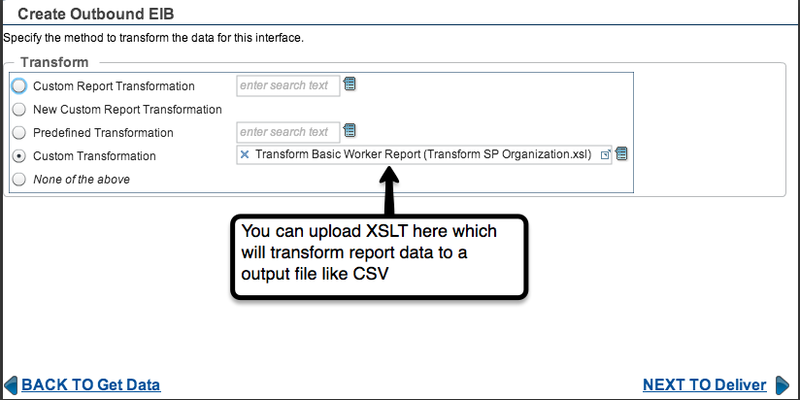 Are we seeing more custom report-related requests, or requests to modify the underlying data model? Are you able to answer these questions from email alone? The answer is maybe – but it will take a long time to sift through your emails and arrive at the appropriate answer. If you are looking for a recommended tool, I will provide the following analysis based upon my own experience. You should always carefully consider your requirements and procure the right tool for your organization. 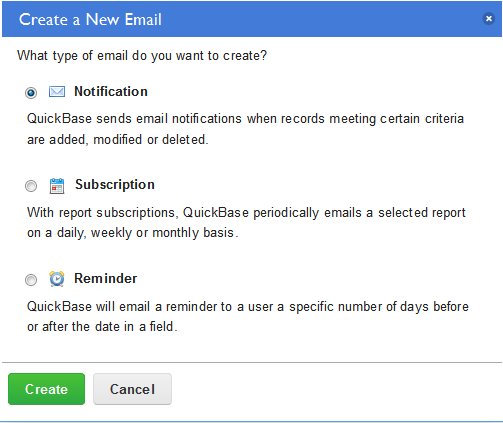 Intuit Quickbase: I recommend Quickbase for projects that require a solution to be in place quickly – and one that requires a great deal of flexibility around workflow and notification. 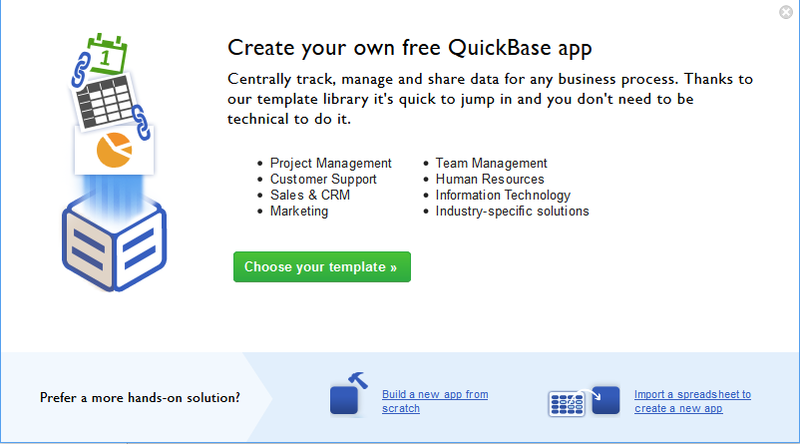 I have used Quickbase very successfully to manage three separate business intelligence projects. 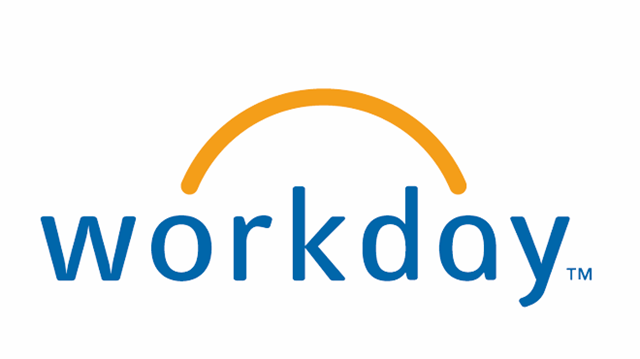 It is a great tool that is flexible and easy to setup. It also doesn’t require programmers like a sophisticated application on the Force.com platform might. 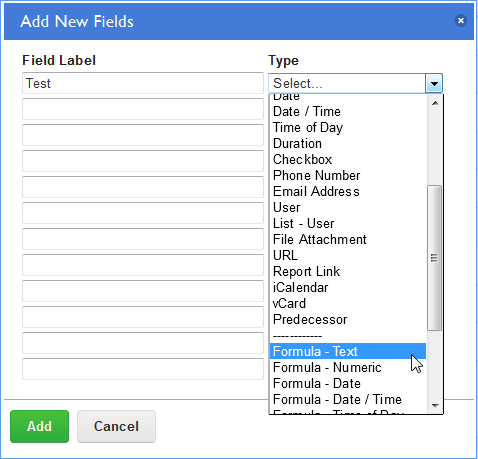 My favorite Quickbase feature: The ability to control the data model and write your own Excel-like functions. Built-in report features are nice, too! 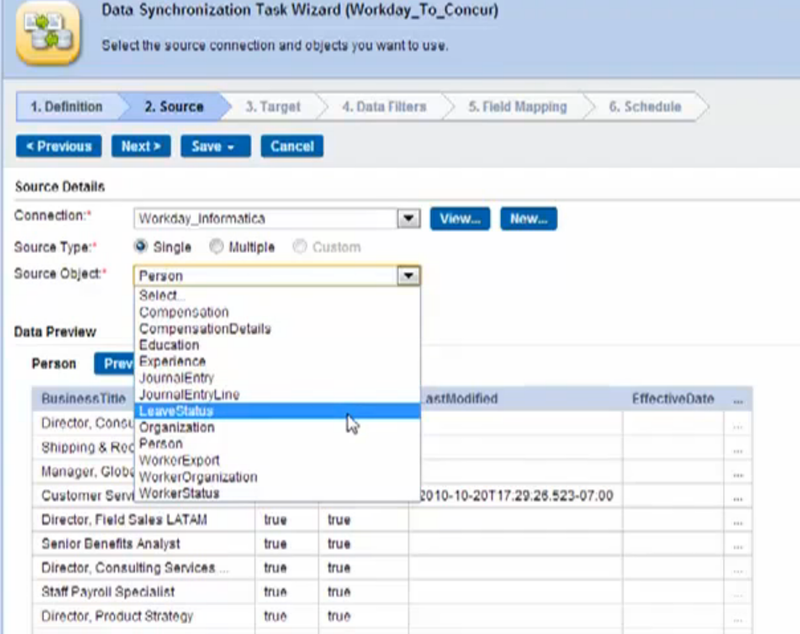 Please see my previous post, “Technology isn’t everything, there is PROCESS too!” for additional screen shots of a pre-configured instance of Quickbase. 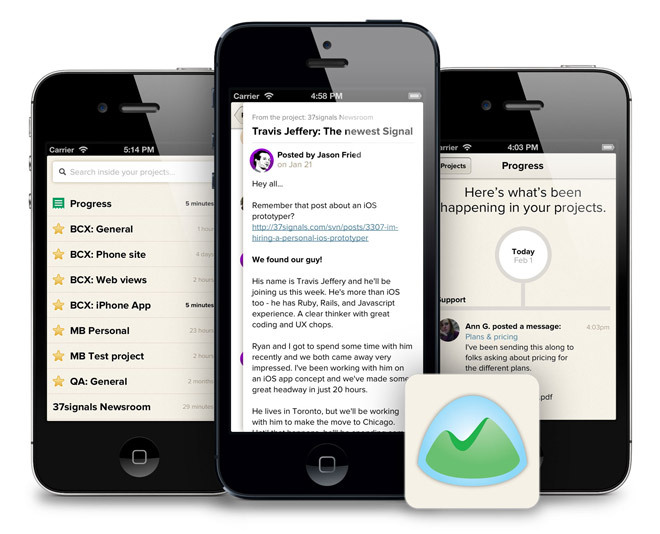 Basecamp: I recommend Basecamp for projects that require a high degree of collaboration. I’ve used Basecamp successfully to manage iterative web design projects. It’s a great tool to keep communication centrally located, store documents for the team to share, and to track critical milestones. My favorite Basecamp feature: the mobile app! I like the “latest updates” feature, too. Microsoft Sharepoint 2013: I recommend Microsoft Sharepoint 2013 for more mature shops. I have used Sharepoint successfully to manage the development of software projects. Combined with the functionality of Microsoft’s Team Foundation Server, Sharepoint can become an invaluable tool. 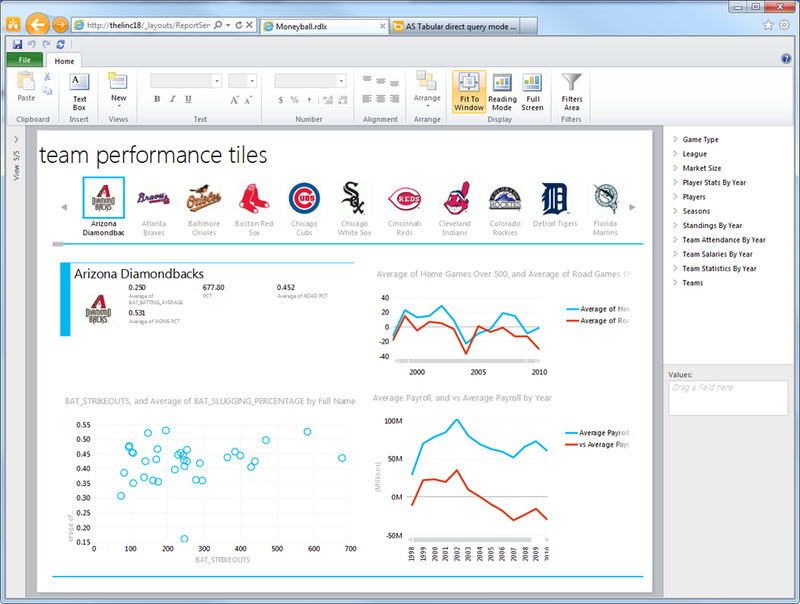 If you are working with a business intelligence project, Sharepoint also has components such as PerformancePoint and PowerView that may interest your data guys. Sharepoint requires the right hardware and technical expertise to setup and maintain, but it is feature rich and integrates seamlessly with the Office suite. Microsoft now offers Sharepoint Online if you’d like to offload the technical headache and put it in the cloud. 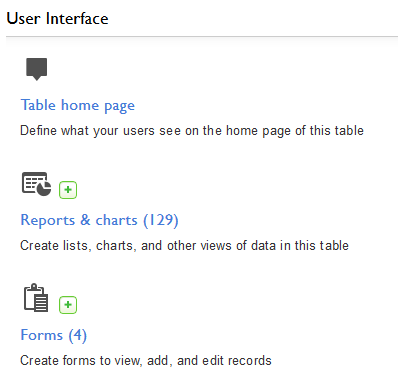 My favorite feature of Sharepoint: As I BI guy, I love PowerView and PowerPivot. Very cool! 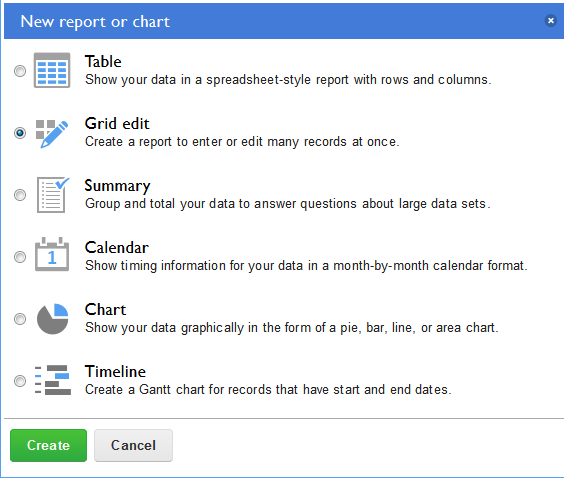 Smartsheet: I recommend Smartsheet as a replacement for Microsoft Project/Project Server in start-up shops. 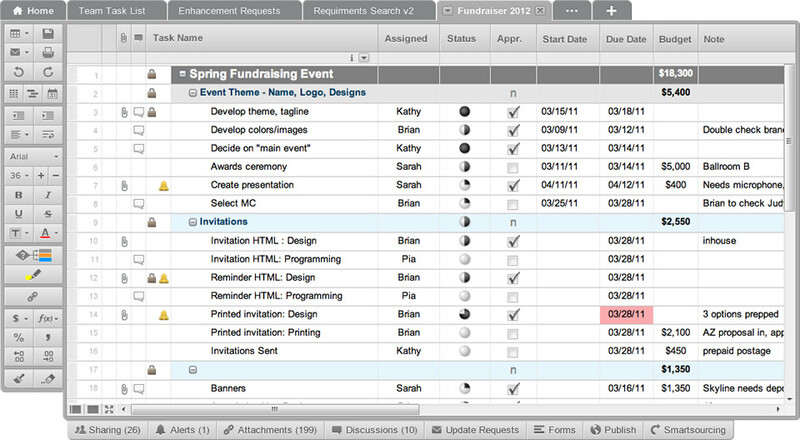 Smartsheet is an excellent collaborative project management tool. It’s not fancy, but it is an effective way to track work, collaborate, and ensure that critical projects stay on time and on budget. My favorite Smartsheet feature: The ability to setup automatic alerts when items in the project plan are changed.